Announced earlier this year in June, the Toughbook tablet now has its own website with an official overview, gallery and tech specs. 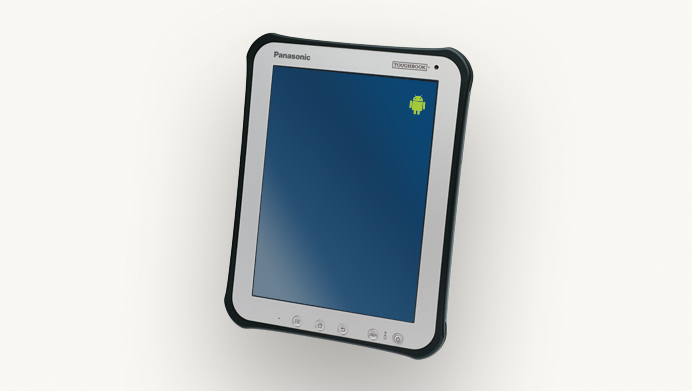 The 10.1-inch tablet will have an XGA (1024x768 pixel resolution) display with high-brightness capabilities for better outdoor viewing, as well as a front-facing webcam, a stylus, optional 3G/4G connectivity, GPS and a rugged chassis for “extreme operating environments”. The exterior protection, for example, should be able to withstand water, dust, high temperatures and physical impacts. Unfortunately, additional info on the basic hardware specs such as CPU, RAM amount and built-in storage size is still unknown. 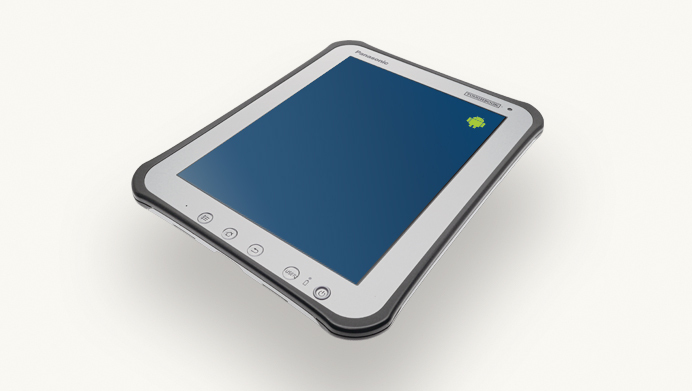 While the tablet will ship with Android, the exact version is not listed. 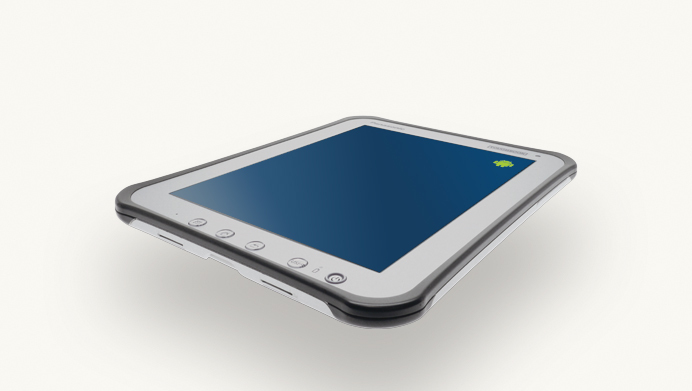 Aimed at enterprise, health care, or general outdoor users, the tablet is still slated for a Q4 2011 release. With the dedicated site now live, Panasonic may be right on schedule with the launch time frame.